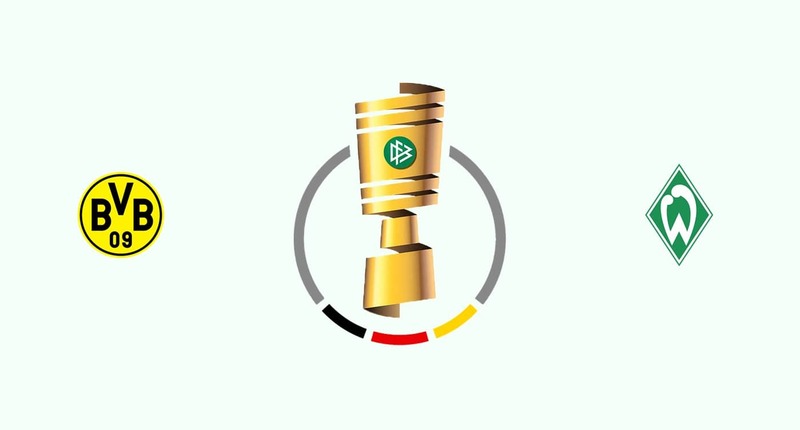 Dortmund vs Bremen is one of the most interesting matches in the best of the German Cup, which will be played on Westfalenstadion, at 21:45. Dortmund is one of the most important teams in Germany, which in this season has very good evolutions, being involved in all possible competitions. 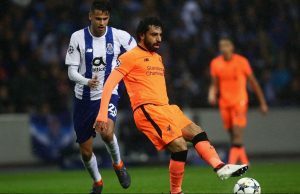 In the Champions League he has reached the optimum and will face Tottenham, while in the championship he is the first in the league, with great chances for the title. In the German Cup, Lucien Favre’s students crossed Greuther Furth and Union Berlin, both in the second division. In the three games in 2019, “yellow-blacks” are defeated, winning two victories with Leipzig and Hannover, drawing with Frankfurt in their disputes with seven goals, receiving two. Bremen is a slightly weaker team, but he has a lot strong enough to allow him to hope to return to the Europa League. The “white-green” does not do that badly in this Bundesliga edition, ranking tenth in the ranking, three points in European places. The team coached by Florian Kohfeldt scrambled in the two cup games so far, defeating Wormatia Worms with 1-6, passing by Weiche Flensburg after a 1-5 victory. Werder Bremen started with a victory in 2019, defeating Hannover with 0-1, followed by two draws with Frankfurt and Nurnberg. 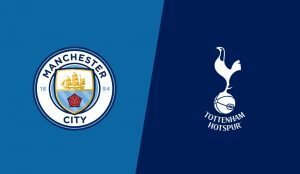 In this match we expect the show to be missed, so we will consider a goal bet, based on the statistics of the direct matches, in most of them weighing at least three times, what we expect to happen in this game.